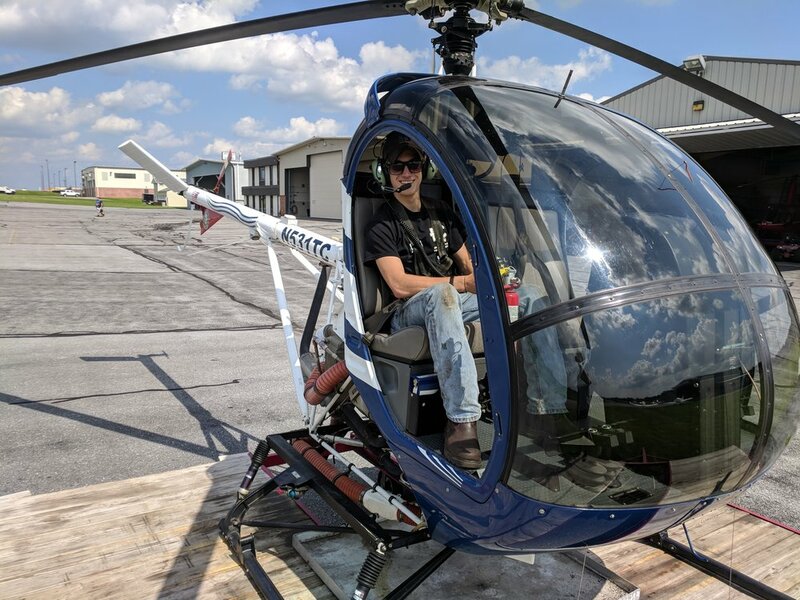 Hi - Tech Helicopters offers flight training with a reputation for excellence and safety. Get your Private through CFII in addition to specialty training. We offer helicopter tours based out of Lancaster PA and Mount Pocono. Tour the Lancaster and Philadelphia region, or the Poconos. Hi - Tech Helicopters offer hand selected tours. From aerial photography and survey, community events, to marriage proposals, Hi - Tech Helicopters offers a wide variety of aerial services. We are approved to accept the GI Bill®, giving veterans more options for flight training under our well structured part 141 program.